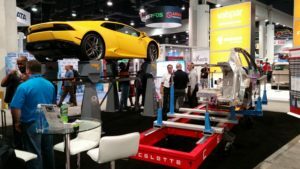 Time’s running out for auto body shop owners, managers and employees to make plans to attend the 2017 SEMA Show in Las Vegas, and time’s really running out for discounts on the show and the on-site SCRS Repairer Driven Education Series. For those unfamiliar with the Society of Collision Repair Specialists’ Repairer Driven Education series, it’s a great opportunity to learn a mix of nuts-and-bolts skills for techs and estimators and management, marketing and customer service techniques for the front office. 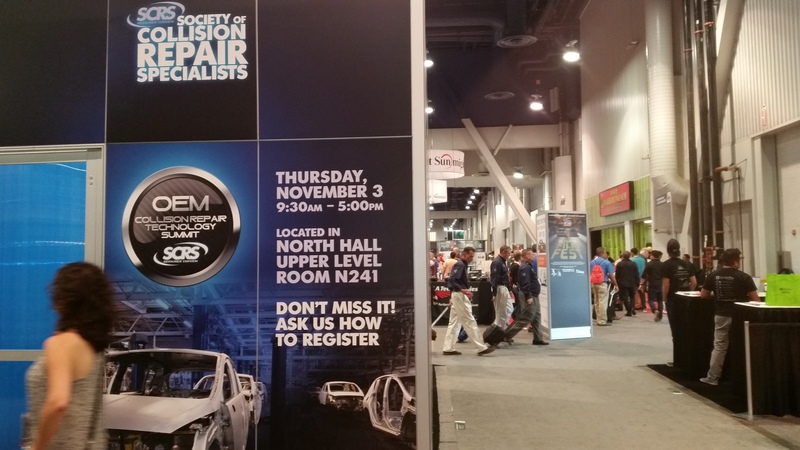 And if you’re going to the RDE sessions anyway, consider visiting the actual SEMA Show nearby. There’s a gigantic collision repair and refinishing section, a restyling and car care section for the detailers — and those are just a small fraction of the automotive awesomeness there. The general public isn’t allowed, but collision repair and refinishing professionals are welcome — and this includes the folks in the trenches as well as the bosses. (SEMA even offers staffers a business letter they can use to persuade the boss to let them go.) After all, techs and painters buy plenty of tools themselves, and they’re also in a great position to evaluate larger equipment the shop might buy. 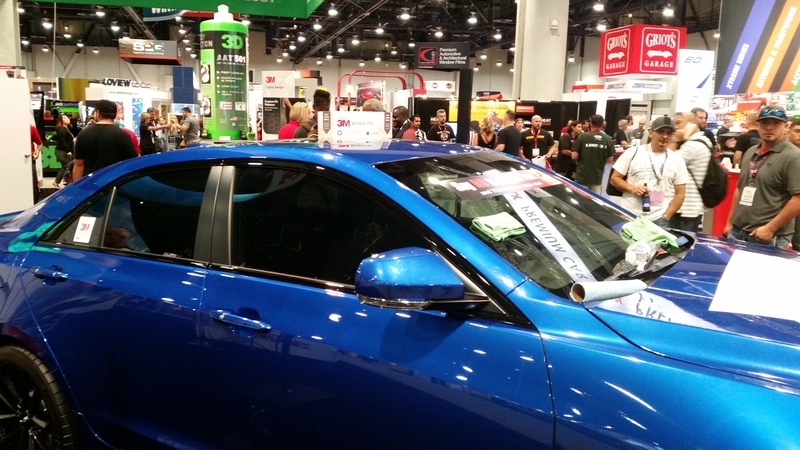 Register for SEMA before Friday, Oct. 13, and pay only $40 for the week. After Oct. 13, the price increases to $90.